I’ve been on the road for 10+ years and I still love packing, re-packing and even unpacking my bags. 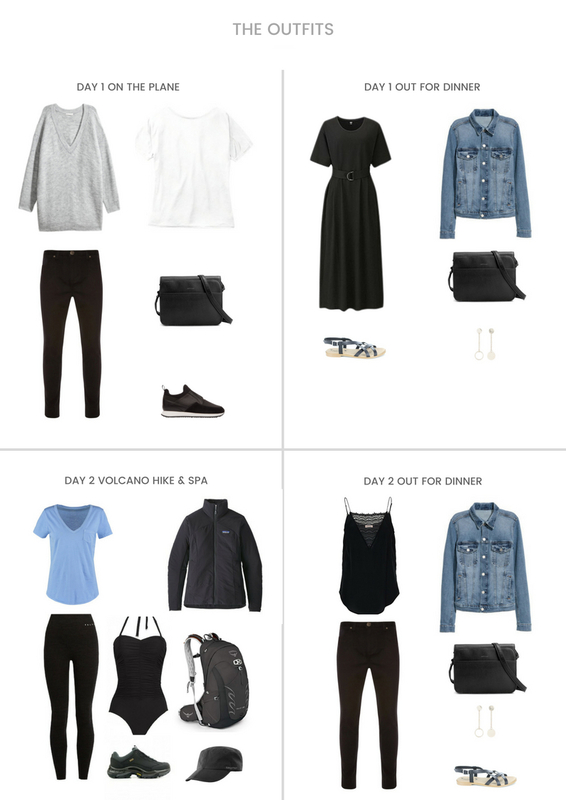 However, after watching a good friend of mine recently have a small but not insignificant crisis moment about how and what to pack for a weekend in NYC, I realized that it’s not like that for everyone! Something important to note before we continue is that this is not a sponsored post and I’m no fashionista! 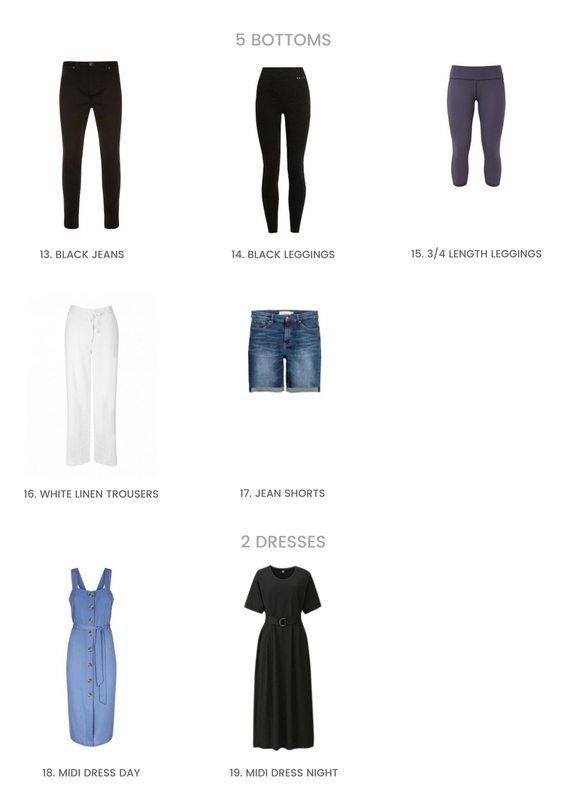 I’m also becoming increasingly aware of the environmental impacts of the fashion industry and for the past couple of years have been working towards designing a capsule wardrobe of high-quality vegan and eco-friendly items. 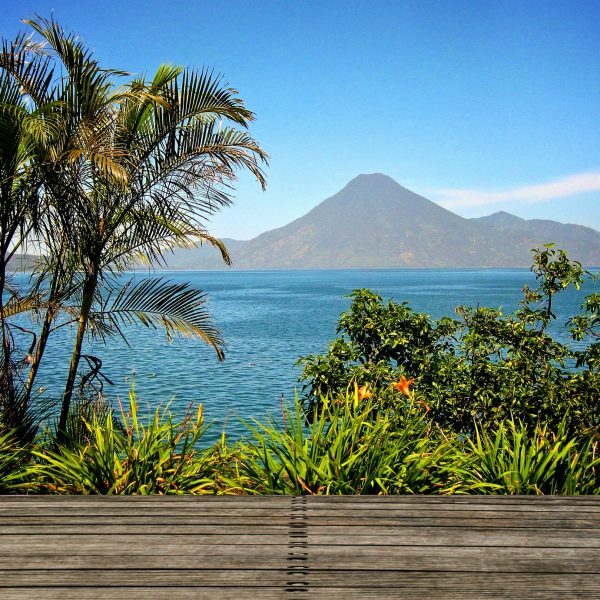 This packing guide is based around the 7-day trip I run in Guatemala but I hope you’ll find it useful for other trips you’ve got planned too. It’s all about my itinerary and the weather. 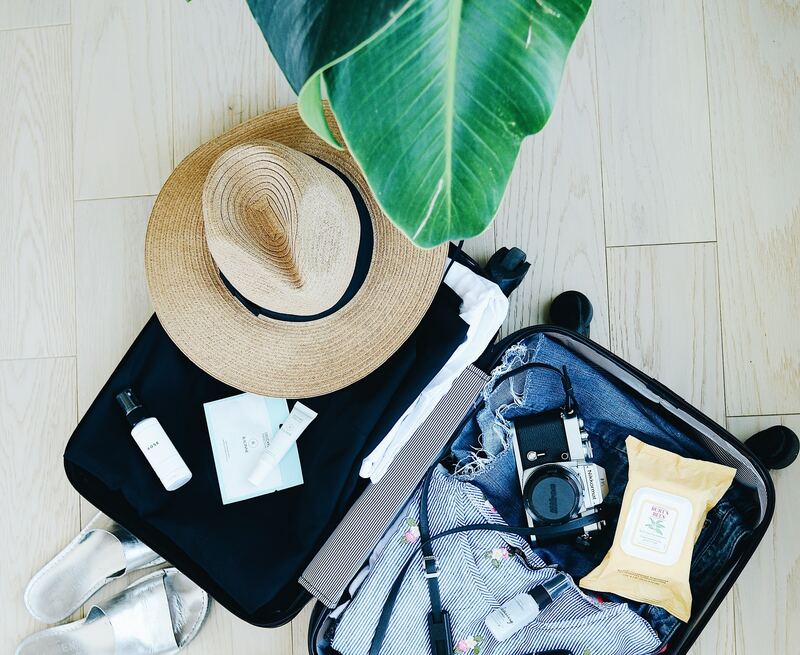 You’ll do yourself a massive favour by taking some time to think about what you’ll be doing each day so you don’t end up taking things you don’t need, or items which aren’t appropriate, you could totally avoid ruin-your-trip kind of holiday blisters by doing this step alone! Check the weather. 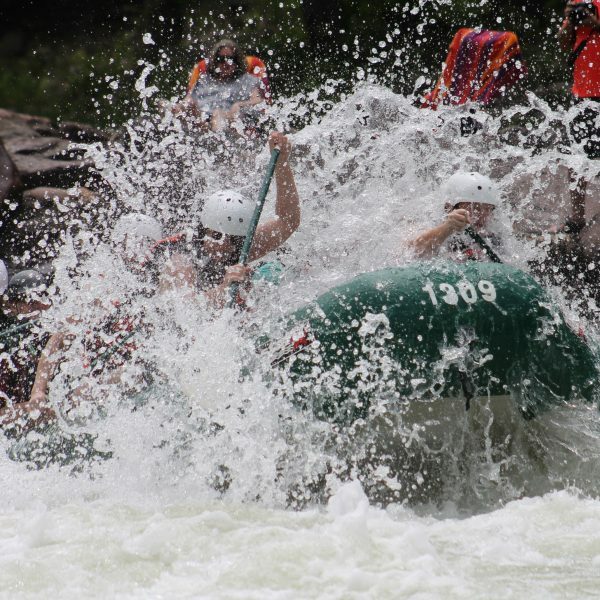 Are you travelling to a part of the world which has a rainy season? 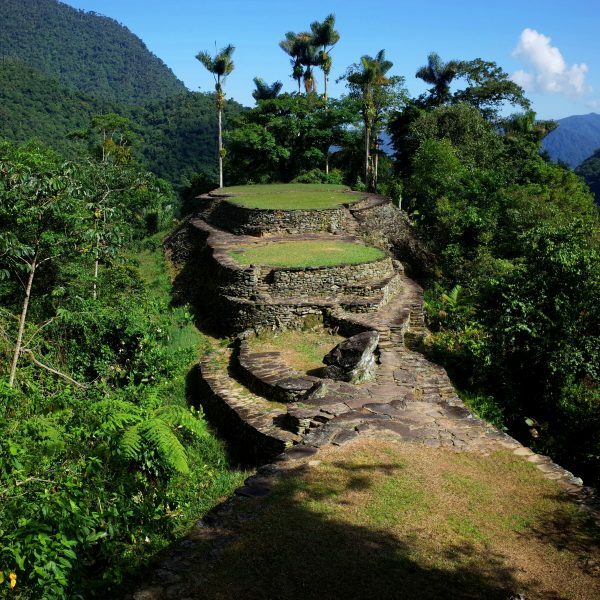 Will you be spending time at high altitudes? Will it be scorchio during the day and hot chocolate weather at night? 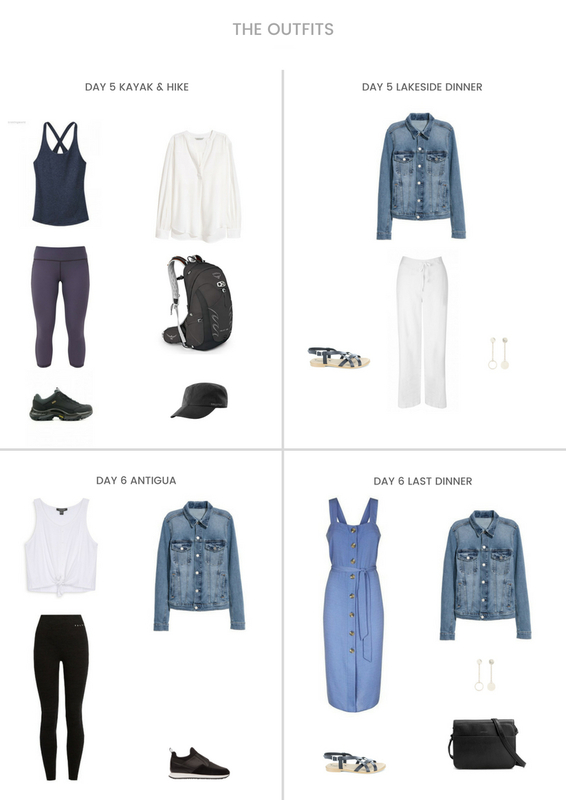 Are you leaving a very cold climate and going to a very hot climate or vice versa and will that influence your ‘travel day’ outfits? 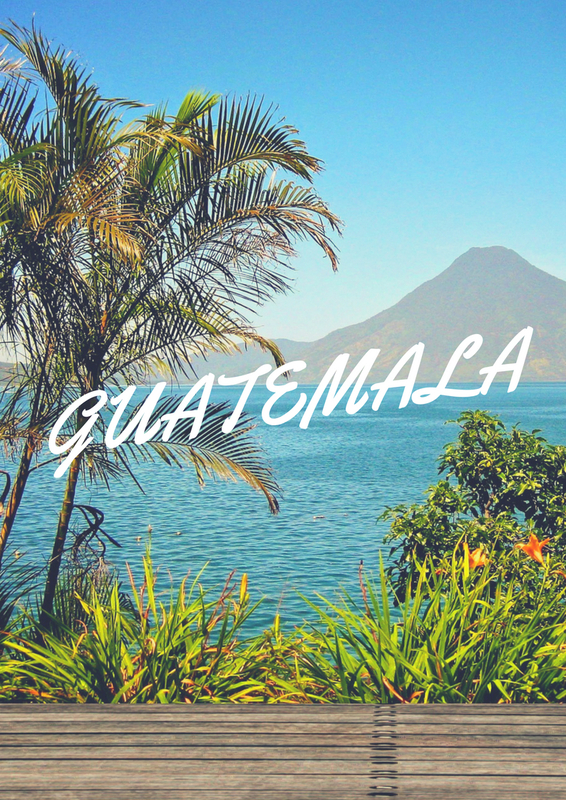 Guatemala has a great climate; it’s warm and sunny during the day so you can happily wear a dress or shorts and a t-shirt but because most of the trip is at an altitude of around 1500 m, early mornings and evenings get cool enough to need a jumper or jacket but if you didn’t know that it would be so easy to pack the wrong things. Because I’m on the move so much I hardly own any clothes and have a very small capsule wardrobe. 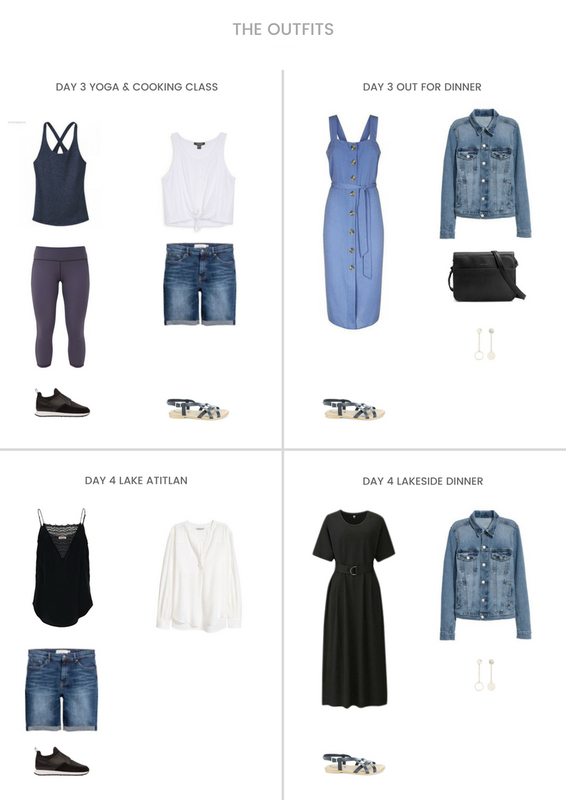 I’ve stuck to a white, grey, blue and black colour palette for years because it works for me but if you’ve got a wardrobe full of clothes and don’t know where to start then pick 3 neutral colours and one accent colour and go from there. I discovered through trial and error that not doing this made me look like I’d lost a fight in a jumble sale. Not a good look, live and learn friends live and learn. 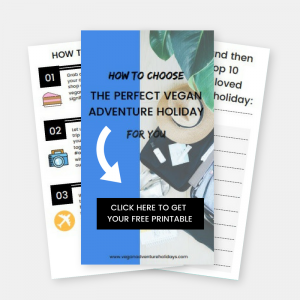 GET THE VEGAN ADVENTURE HOLIDAYS PRINTABLE PACKING PLANNER & LET THE ADVENTURES BEGIN! I love doing this, I find it organizes my mind as well as my suitcase! I love travelling with hand luggage only and being hands-free! 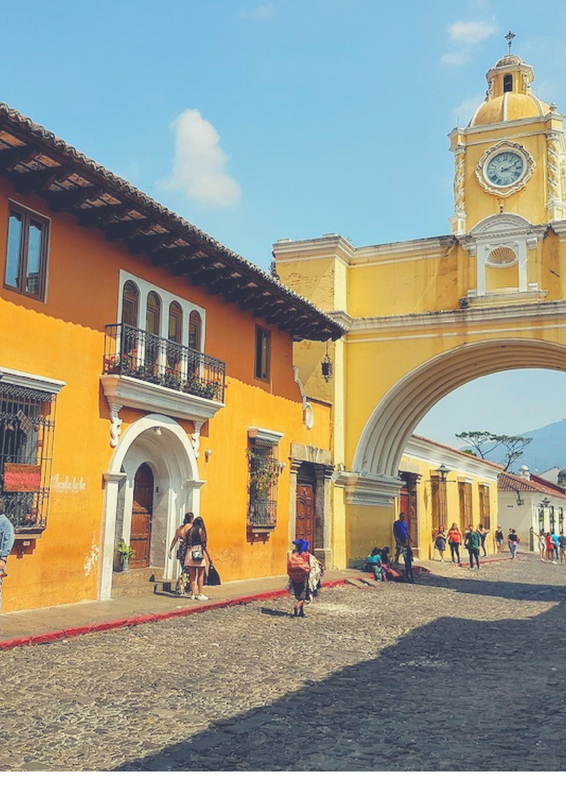 If you wear this or something similar on your flight into Guatemala City you’ll be ready to hit the ground running when you get to Antigua—just take off your grey sweater and start exploring! 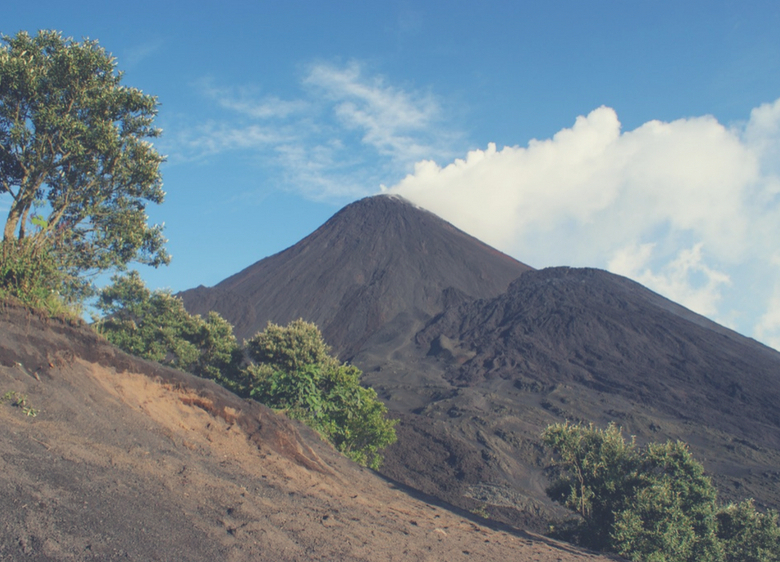 You’ll definitely need a jacket in the evening, the elevation of Antigua is just over 1500 metres, so it gets chilly at night particularly between November and April/May which is the dry season. Time to hike some volcanos! There’ll be an early start so you’ll need your jacket and now I’m going to let you in on a very important secret. Because the daytime temperature is nice and warm, it’s really tempting to want to wear shorts—don’t do it, here’s why; after hiking through farmland and forest you’ll hit the old lava fields which are amazing (you feel like you’re on the moon) but if you trip or stumble and go down you’ll cut your legs to pieces because thousands of years of dried lava has rather sharp edges, do yourself a favour and cover up. Today is nice and relaxed as are the outfits, a refreshing early morning yoga class followed by some vegan cooking, it’s a shorts and t-shirt kind of day. 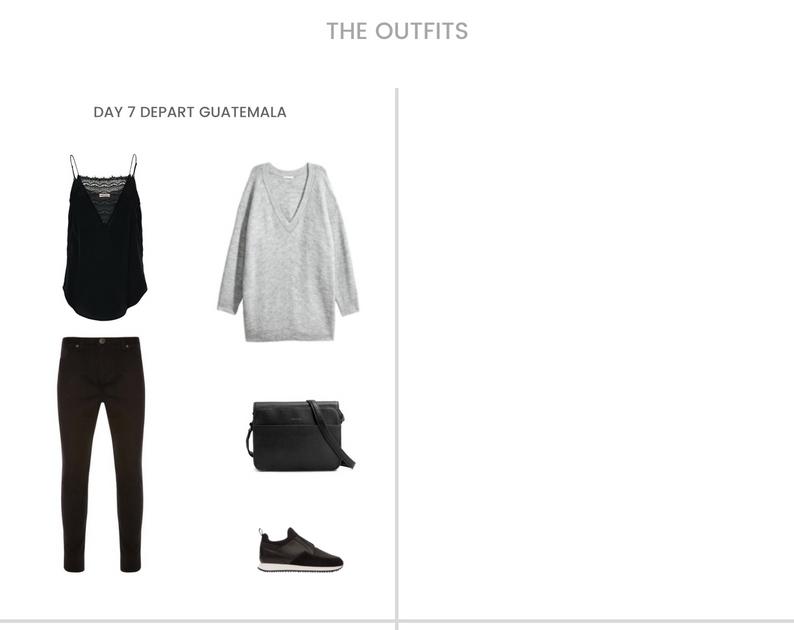 We’ll be travelling for a couple of hours in the morning towards Lake Atitlan (which you’re going to LOVE) and then heading right out after lunch so similar to the arrival day, if you loosely base your outfit around what I’ve got for day 4 then you won’t need to do any costume changes until the evening, you’ll be ready to go. Day 4 is also a good time to give your black lacey cami (or whatever your equivalent is) a wash in the sink because you’ll need it again on day 7. Today’s outfit is all about being comfortable and making sure you’re protected from the sun because we’ll be outside all day and that sun is strong, you’ll really put that long white sleeve top to work today! Comfy travel clothes for the journey back to Antigua. 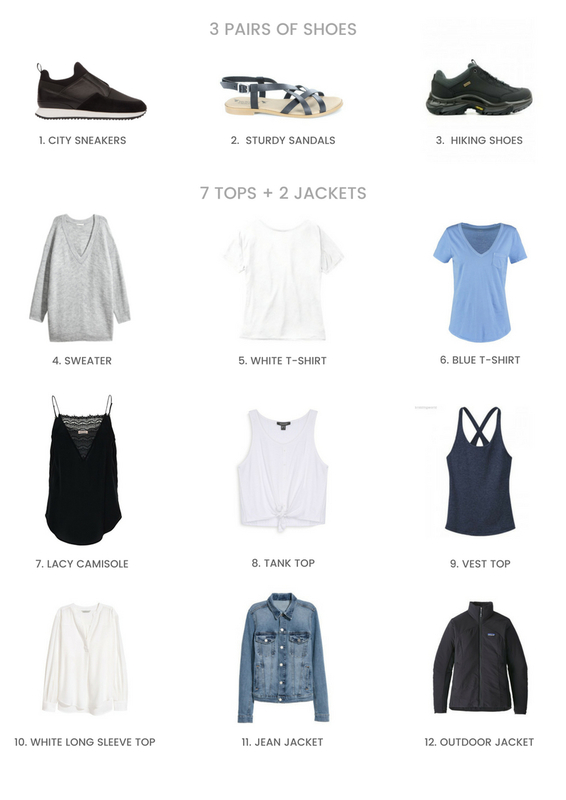 Easy, casual smart looking travel clothes for your return flight and that’s a wrap! I really hope that helps, I’ll soon do similar posts for the other trips I run in Belize, Costa Rica and Colombia. 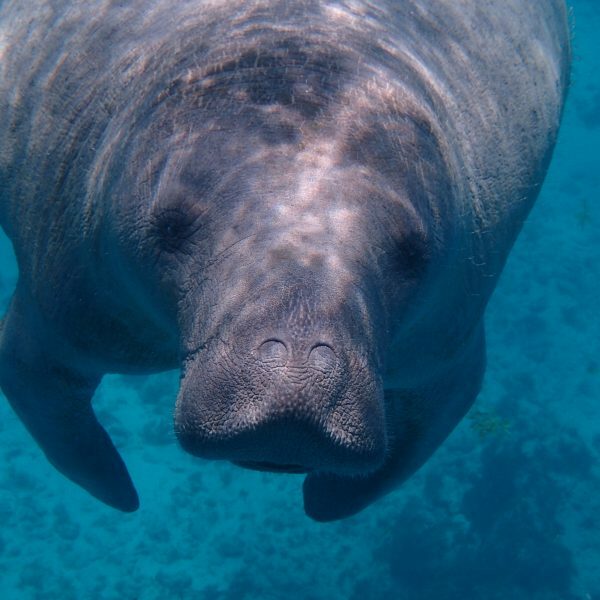 Do you know someone who would love this post? 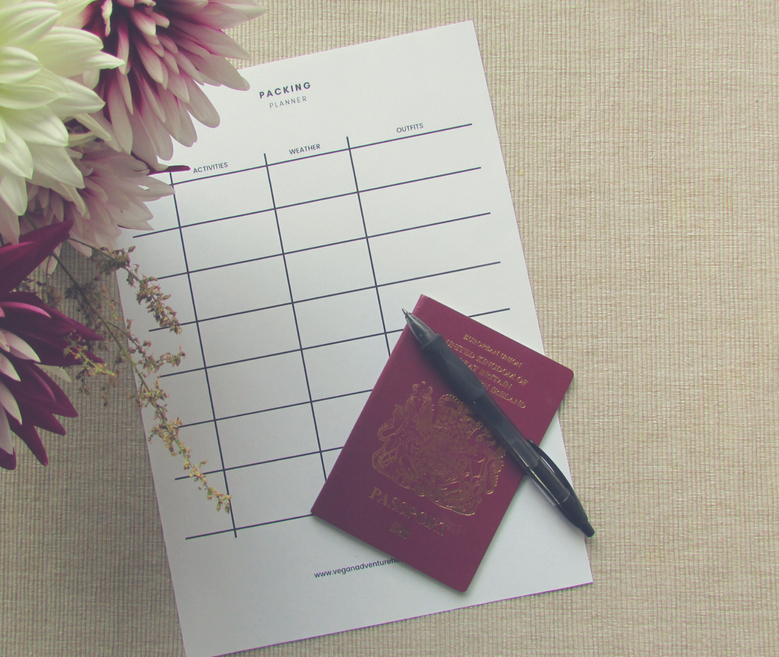 If you do I’d be really grateful if you use the share buttons on this page and let them know about it and don’t forget to download the printable packing planner over here. Also, if you’d like to share any tips or tricks you use to pack that would be great, just leave them in the comments below and if you have any other questions, ask away! 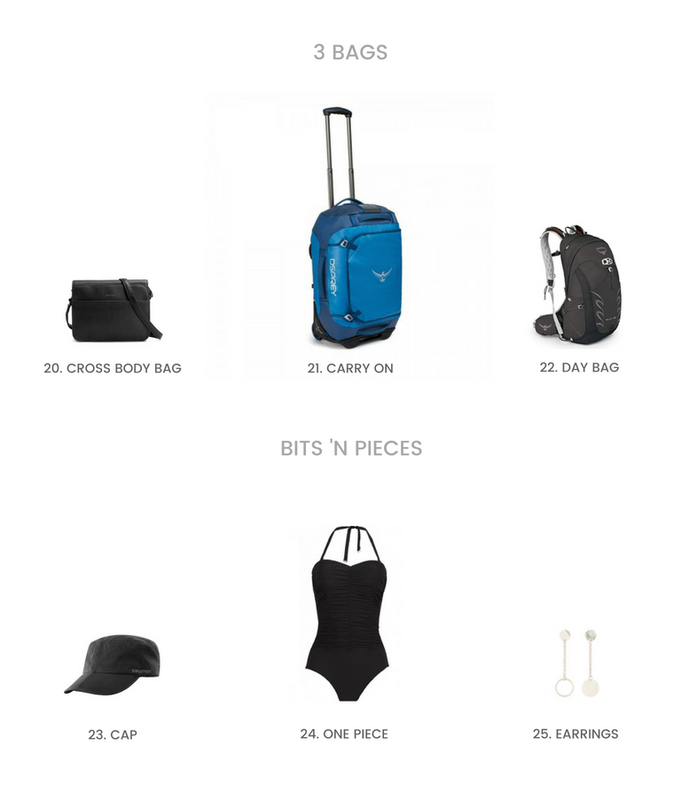 Don’t leave without your free goodies!